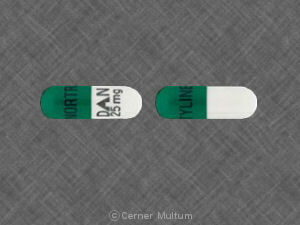 What is the most important information I should know about nortriptyline? 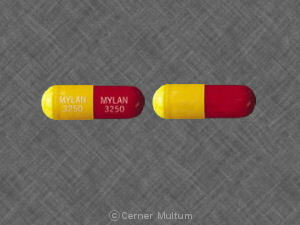 You should not use nortriptyline if you have recently had a heart attack, or if you are allergic to certain medicines. 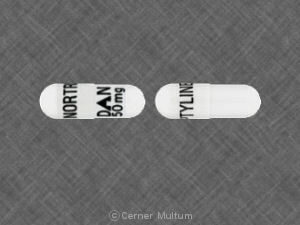 Nortriptyline is a tricyclic antidepressant. 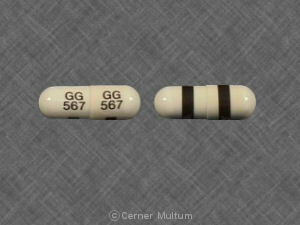 Nortriptyline affects chemicals in the brain that may be unbalanced in people with depression. Nortriptyline may also be used for purposes not listed in this medication guide. 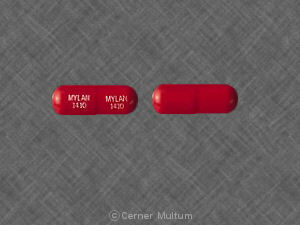 What should I discuss with my healthcare provider before taking nortriptyline? 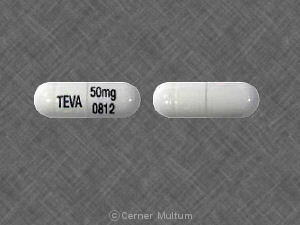 you are allergic to certain seizure medications (carbamazepine, eslicarbazepine, oxcarbazepine, rufinamide). Do not use nortriptyline if you have used an MAO inhibitor in the past 14 days. 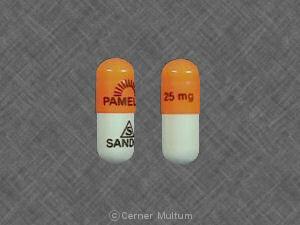 A dangerous drug interaction could occur. MAO inhibitors include isocarboxazid, linezolid, methylene blue injection, phenelzine, rasagiline, selegiline, tranylcypromine, and others. Some young people have thoughts about suicide when first taking an antidepressant. 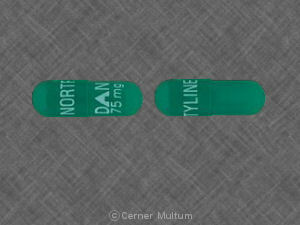 Your doctor will need to check your progress at regular visits while you are using nortriptyline. Your family or other caregivers should also be alert to changes in your mood or symptoms. It is not known whether nortriptyline will harm an unborn baby. 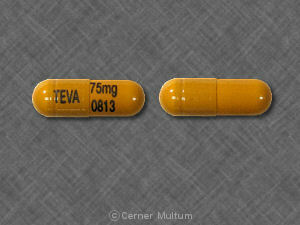 Tell your doctor if you are pregnant or plan to become pregnant while using this medication. It is not known whether nortriptyline passes into breast milk or if it could harm a nursing baby. Tell your doctor if you are breast-feeding a baby. 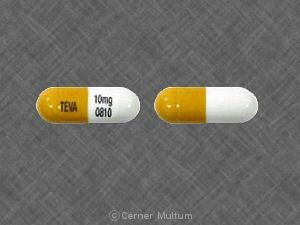 Do not give this medicine to a child without medical advice. Nortriptyline is not approved for use in children. How should I take nortriptyline? 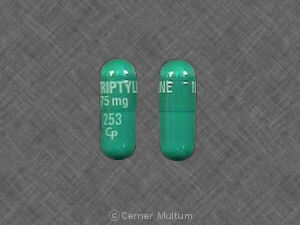 If you need surgery, tell the surgeon ahead of time that you are using nortriptyline. You may need to stop using the medicine for a short time. Do not stop using nortriptyline suddenly, or you could have unpleasant withdrawal symptoms. Ask your doctor how to safely stop using nortriptyline. It may take a few weeks before your symptoms improve. 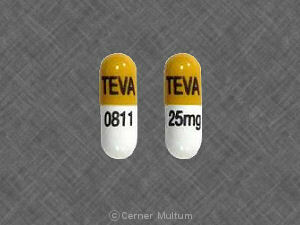 Keep using the medication as directed and tell your doctor if your symptoms do not improve. Seek emergency medical attention or call the Poison Help line at 1-800-222-1222. An overdose of nortriptyline can be fatal. 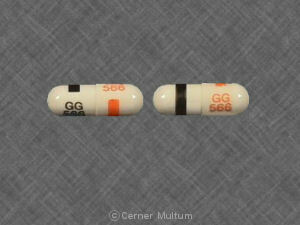 What should I avoid while taking nortriptyline? Do not drink alcohol. Nortriptyline can increase the effects of alcohol, which could be dangerous. Avoid exposure to sunlight or tanning beds. Nortriptyline can make you sunburn more easily. Wear protective clothing and use sunscreen (SPF 30 or higher) when you are outdoors. What are the possible side effects of nortriptyline? What other drugs will affect nortriptyline? 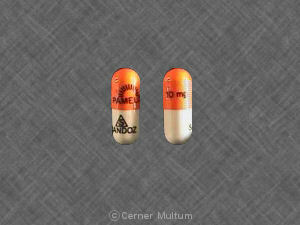 Taking this medicine with other drugs that make you sleepy can worsen this effect. Ask your doctor before taking nortriptyline with a sleeping pill, narcotic pain medicine, muscle relaxer, or medicine for anxiety, depression, or seizures. Before taking nortriptyline, tell your doctor if you have used an "SSRI" antidepressant in the past 5 weeks, such as citalopram, escitalopram, fluoxetine, fluvoxamine, paroxetine, or sertraline. 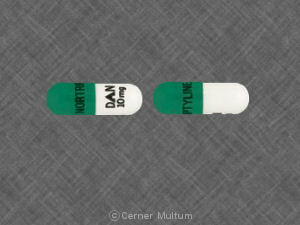 You must wait at least 5 weeks after stopping fluoxetine (Prozac) before you can take nortriptyline. 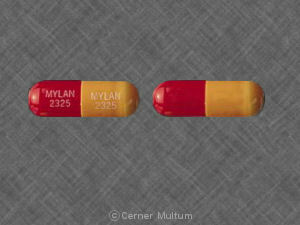 Many drugs can interact with nortriptyline, which may cause unwanted or dangerous effects. This includes prescription and over-the-counter medicines, vitamins, and herbal products. Not all possible interactions are listed in this medication guide. Tell your doctor about all medicines you use, and those you start or stop using during your treatment with nortriptyline. Give a list of all your medicines to any healthcare provider who treats you. Your pharmacist can provide more information about nortriptyline. Copyright 1996-2017 Cerner Multum, Inc. Version: 11.01. Revision date: 7/20/2016.